With over 300 days of sunshine every year, players enjoy year round play on three great golf courses. 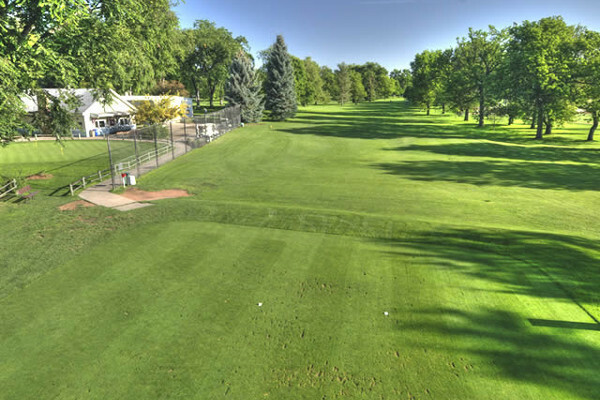 Come and find out why Fort Collins is home to some of the best golf in the state. A 9 hole, par 36 course with small greens and mature trees. 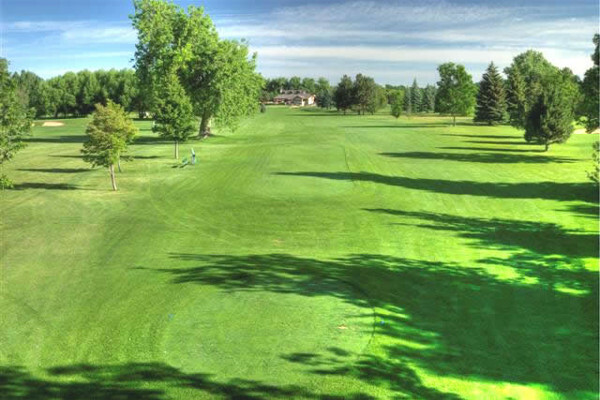 An 18 hole, par 71 course featuring fast, medium sized greens. An 18 hole, par 71 course with scenic views and rolling terrain. 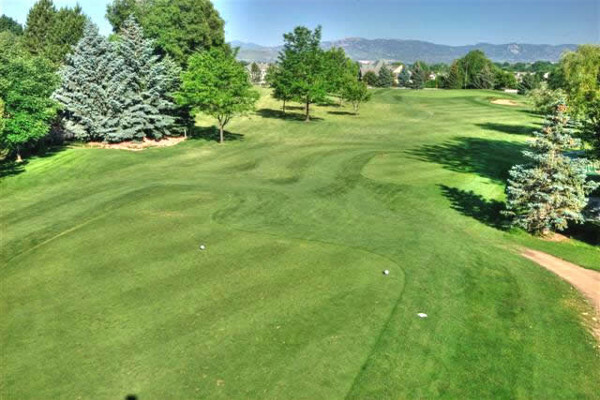 Colorado Golf Association rules are changing in 2019. Click here to learn more about the upcoming changes. Also, view a 2018 vs. 2019 comparison online here. 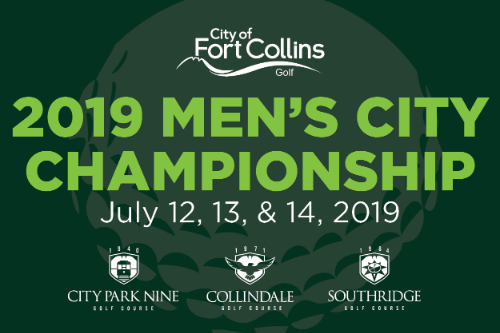 Join us for the annual Men's City Championship this July. Deadline to enter: July 9 at 6 p.m.
For more information and to register contact Courtney Houska at 970.221.6651, Y29sbGluZGFsZWdvbGZzaG9wQGdtYWlsLmNvbQ== or visit the Pro Shop at Collindale.